LDR delivery room is the British style which make Labor, Delivery, Recovery in one set. Decorated like home, complete medical equipment and life equipment, serviced by the same team from admit to the hospital to leave the hospital. Finish the delivery at same cozy house, accompanied by the family, and private house. All of this can let the mother to be eliminate the nervous and fear. 3. The whole bed can up and down ;back board fold and foot board up and down is controlled by electric motor; sit board fold; adopt aero elastic structure ,angle can be optional within the adjustable range and good for delivery smoothly. The leg board can be detached, there is dirt basin under the bed board. The leg board on two sides, hidden handrail used together, it is easy to delivery. The whole bed cushion can be detached, easy for cleaning. 4. The whole bed structure is closed, dust proof; easy for cleaning, truckle use wheel control ,it is very steady. 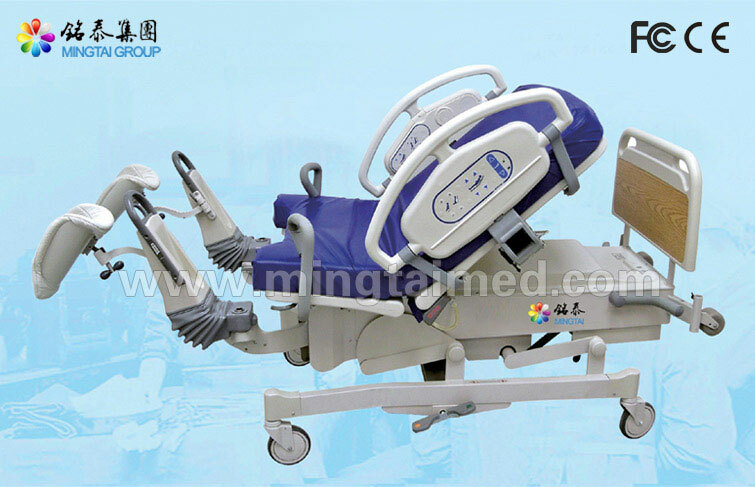 Looking for ideal Obstetric Electric Operating Table Manufacturer & supplier ? We have a wide selection at great prices to help you get creative. All the Obstetric Delivery Table Price are quality guaranteed. 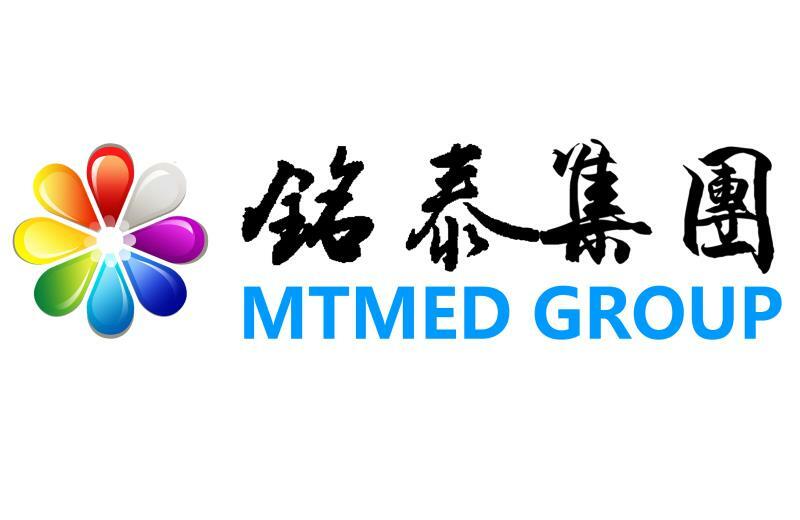 We are China Origin Factory of Surgery Gynecological Beds. If you have any question, please feel free to contact us.